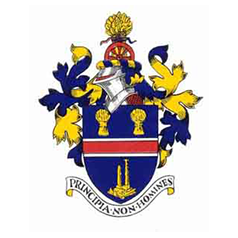 The Working Group producing the Sandbach Neighbourhood Development Plan, with the support of a group of dedicated community volunteers, has now completed the analysis of the phase one questionnaire. A total of 1,539 questionnaires were returned by the community with 16,540 “mentions” being made in total. The analysis has revealed seven common theme / subject areas; Community & Wellbeing, Heritage & Character, Housing, Infrastructure, Local Economy & Jobs, Environment and the Protection of the Countryside. Overall the themes, which the community highlighted as being the most urgent, were around, in no specific order, Housing, Infrastructure, Protection of Countryside, Economy & Jobs and Community & Wellbeing. The next step is to draft an Aims and Visions Questionnaire that will examine these issues in detail for release to the public in January 2015. 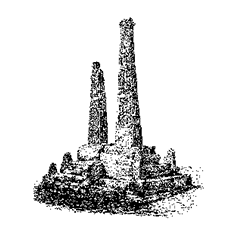 If you would like to be involved in setting the Aims and Visions then please come along to a community workshop, this Saturday 22nd November at Sandbach Town Hall from 10am till 4pm. This is a great opportunity to review the consultation results in detail and help decide what should be included in the Sandbach Neighbourhood Plan. 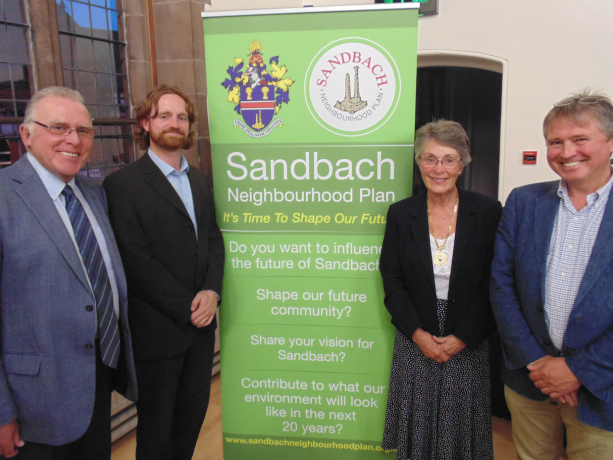 This is a key piece of work and the help of the local community is vital to the eventual adoption of the plan, which will help shape the future of Sandbach. To help keep you going throughout the day, a sandwich lunch and refreshments will be provided. Please let us know if you are planning to attend so that we can get a good idea of numbers by informing the Working Group via email info@sandbachneighbourhoodplan.org.uk or by phoning Sandbach Town Council (01270) 600800.